We will immediately consider the question of the risks of the operation on implantation of breast implants, although in the first place it may seem a little unconventional to discuss the risks. All of these issues have lead women to believe that without moving forward with this intense procedure that they will not fit into society’s standards. Although we all want to look and feel good, we should be sure that we aren’t doing it at the risk of our own life. Every woman going forward with the procedure, or anything like this should be well aware of the potential risks that they are putting themselves in. We must know that breast augmentation might pose various risks mentioned below. We should take into account the fact that this particular operation has practically no vital evidence. And quite convincing grounds for prosthetics of the mammary glands are considered to be dissatisfaction with the size or shape of the breast and not a threat to life at all. That is why, at first, it would not hurt to understand that this operation, like any other surgical intervention, is a whole complex of rather complex medical measures. That is why I want to immediately pay attention to the fact that in the absence of essential indications, before deciding on an operation (implantation of breast implants), it is necessary to carefully weigh and correlate the predicted benefits of such an intervention. In this case, this benefit is related to aesthetic and psychological satisfaction with the potential danger, which during surgery under general anesthesia always exists. Of course, the operation on implantation of breast implants has not long been considered something unique or particularly difficult. However, in any case, we should not forget that this is a surgical intervention that has its indications and its contraindications. Of course, the operation is far from new and very well worked out to the smallest detail, but in any case, this is a surgical procedure, in which there is always a chance that something might go wrong as planned. If a breast implant is not a necessity, but just a whim, then we should not forget about the dangers that still exist during this operation. First, you should not discount the risks that exist during the procedure. You must be fully aware that the process to establish breast implants goes under general anesthesia, and general anesthesia is always unpredictable and can cause the most unexpected reactions. 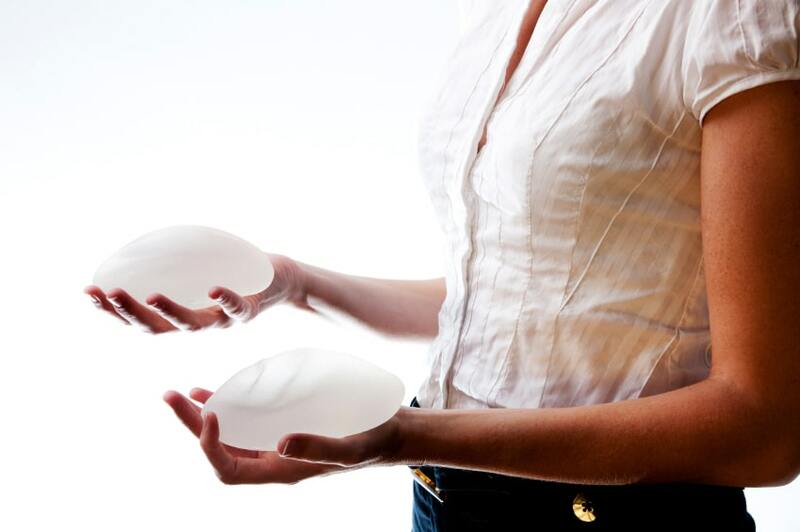 Secondly, sometimes breast implants can rupture after installation, that is, inside the body. The elimination of the “consequences of the accident” requires additional surgical intervention so that damaged breast implants can be either removed or replaced with new ones. Unfortunately, the risk of damage to the implant remains utterly independent of implants` material. Thirdly, today implants are prepared and offered to consumers, which have completely different parameters and are made of more modern and safer materials than they used to be. Therefore, many doctors strongly recommend replacing old implants with more modern ones, which have higher quality and higher performance characteristics. However, take into account that any implant replacement implies another surgical intervention. Consider that individual intolerance of implants is possible. Besides, there are possible side effects such as a decrease or increase in breast sensitivity, which can also be considered one of the risks. In addition to possible medical problems, breast implants can cause emotional and cosmetic issues, which become quite real when a woman poorly imagined the result of the intervention and the appearance after the operation does not suit her very much. How long does the pain from breast implants last after surgery? It is also important to understand that, in addition to the complexity of the operation itself, the rehabilitation after this surgical intervention is also not smooth and long – it can last up to six months. The rehabilitation period after such an operation implies both special procedures that require considerable expenses, regular medical observation and consultations, and the need for personal laundry, which can hardly be considered the height of grace. Thus, it becomes evident that the installation of breast implants can have completely different and not always thoroughly predictable consequences. Therefore, it is imperative that every woman who decides to get breast implants should receive the fullest possible consultation and remember that the expected benefits from such an intervention should significantly exceed the potential risks. That is, in any case, the risk must be justified. Is there an alternative to breast implants? In conclusion, getting a breast augmentation is no walk in the park. We want to advise you of the many possible complications that come along with such a severe surgery before choosing to move forward with it. For those who believe in plastic surgery, we want you to just be aware of what most doctors won’t tell you. 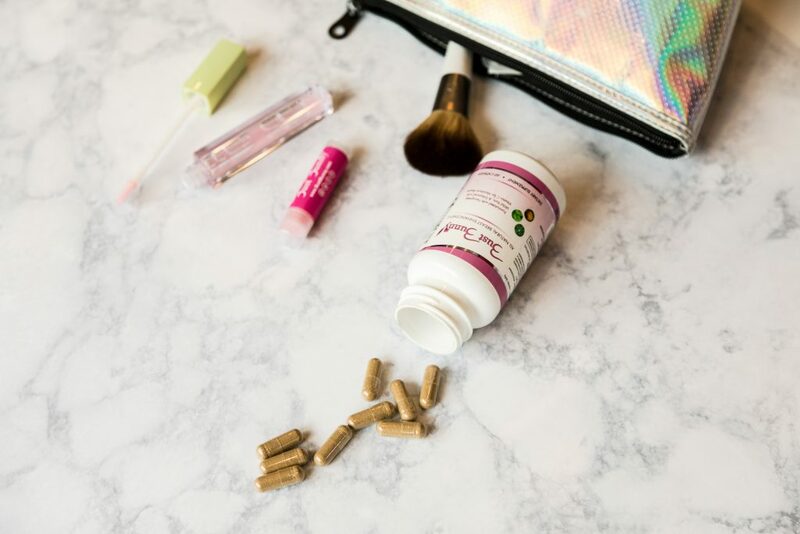 If you are not a fan of plastic surgery, we created a supplement to give you fuller, firmer and perkier breasts without going through surgery. Every woman should feel confident in her skin without having to spend thousands of dollars and go through excessive pain. Not everyone can afford to go through surgery, but would still like to have larger fuller breasts. That’s why Bust Bunny all-natural breast enhancement is a wonderful alternative to breast implant surgery. 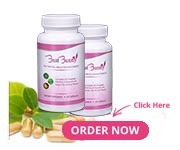 Bust Bunny is full of 13-essential herbs that lead to an increase in your cup size with a more natural approach than breast implants. Take a look at a full list of ingredients and get 10% off your entire order using coupon code “augmentation” CLICK HERE to have it instantly applied. Melisa Marzett is a former journalist, a translator and a writer of guest articles working for re writer company for about five years now as a freelance writer. Her acquisitive mind and inbred curiosity make it to where she writes beautifully. She has a passion for creative writing.